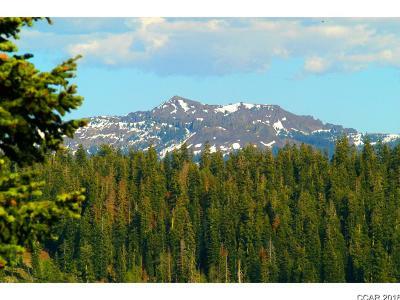 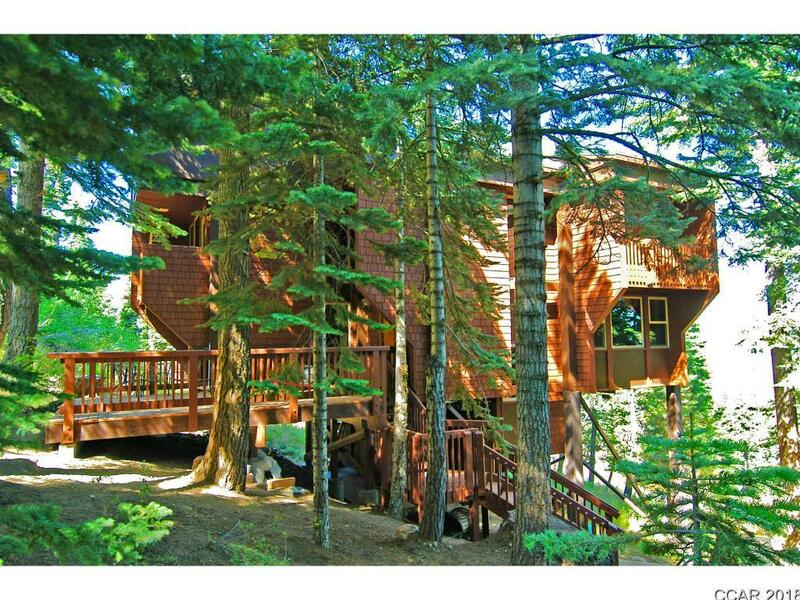 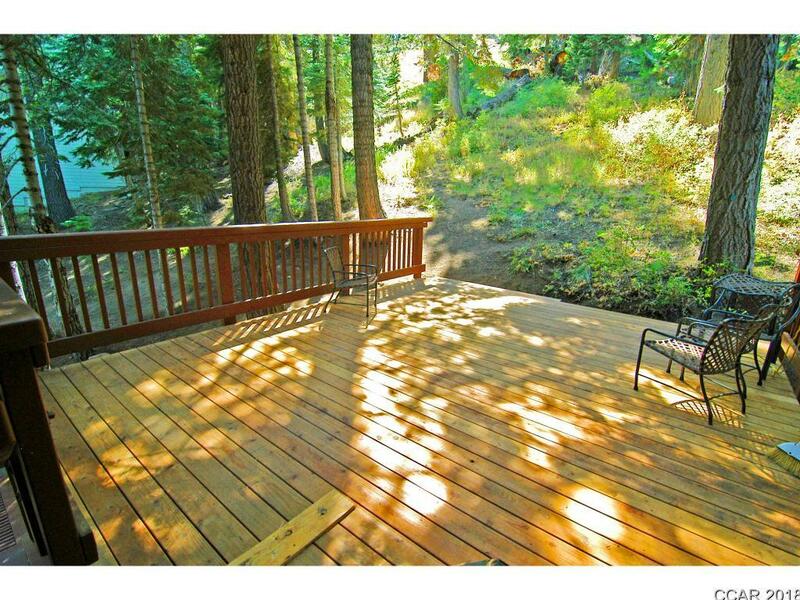 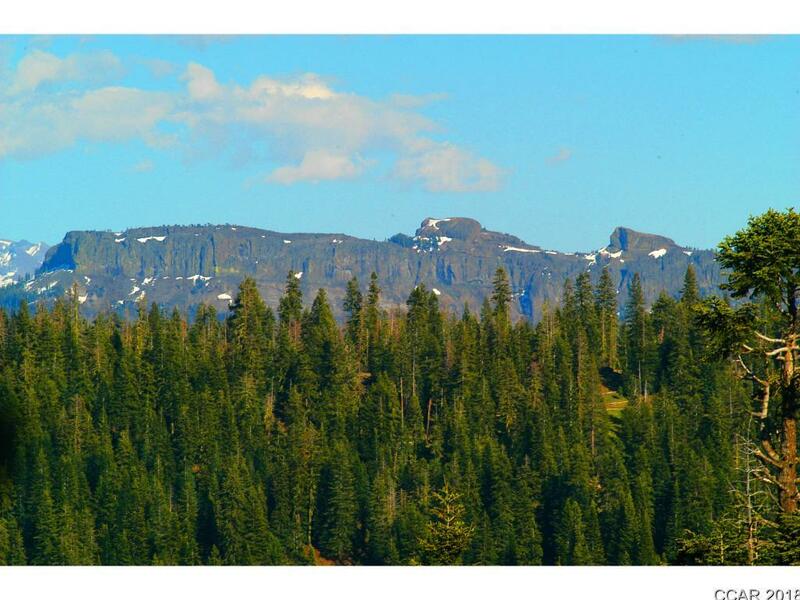 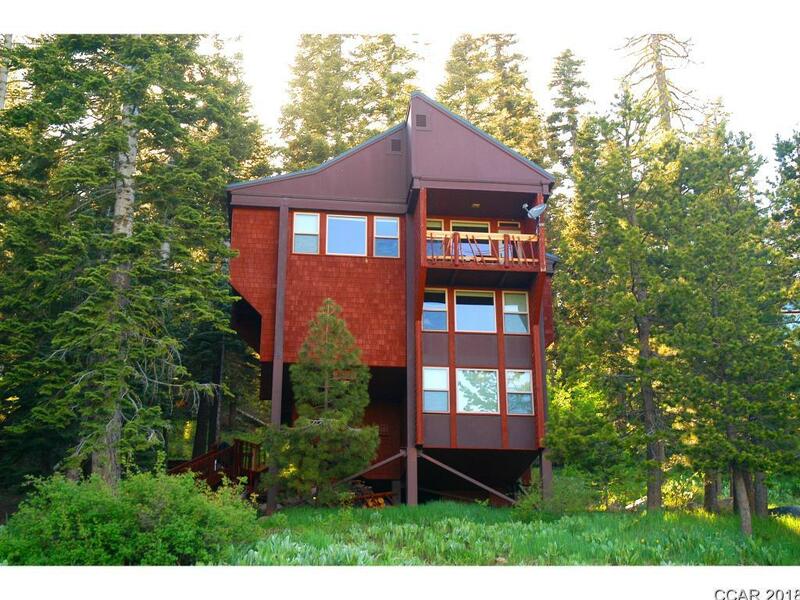 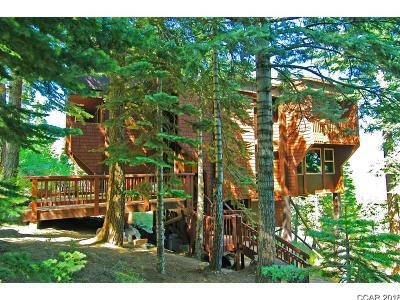 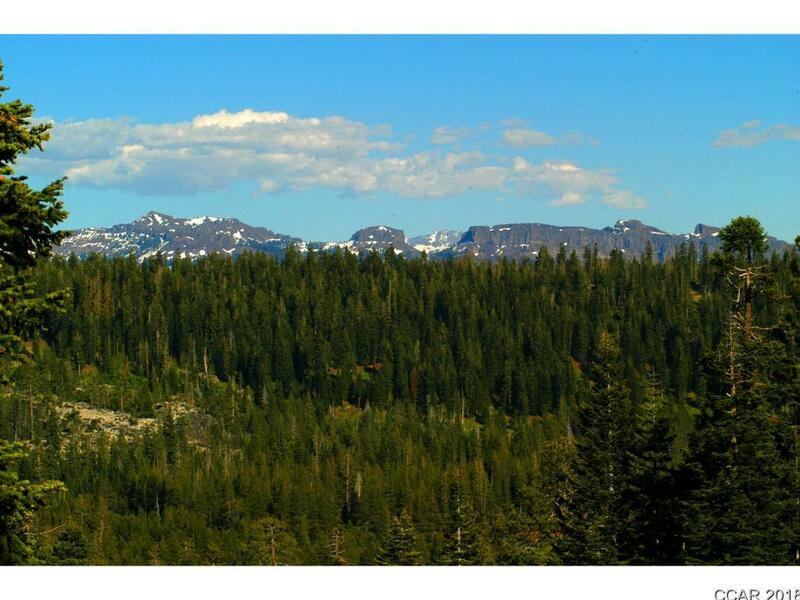 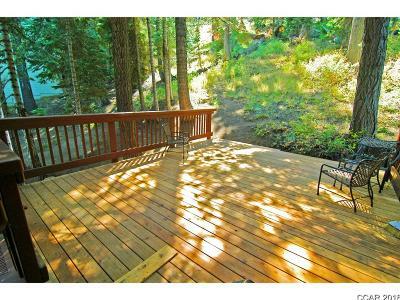 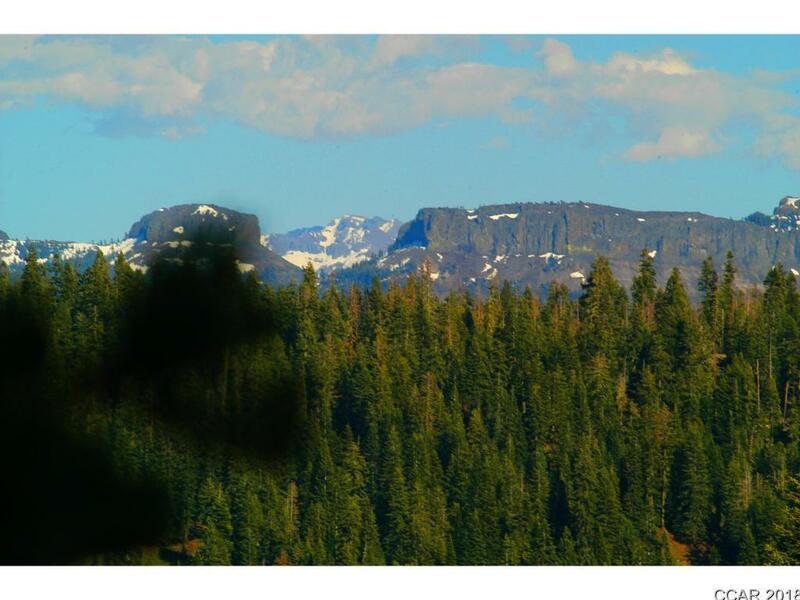 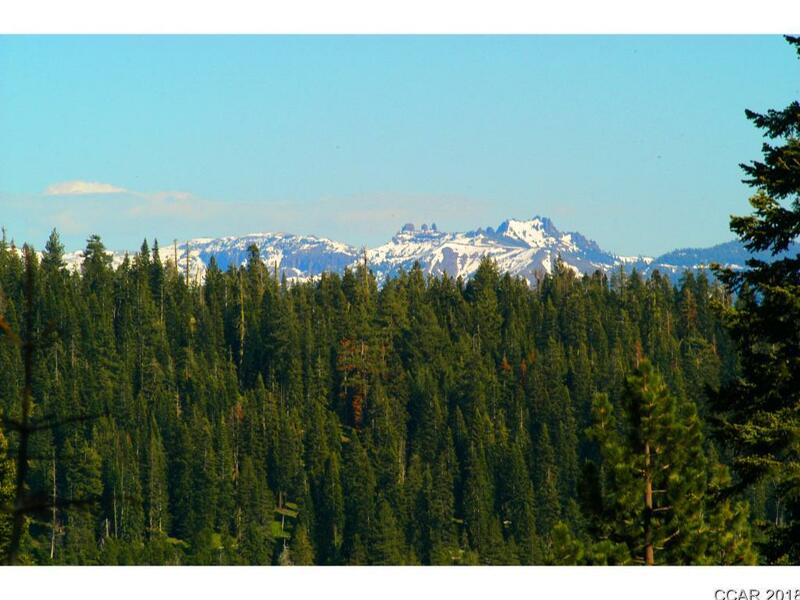 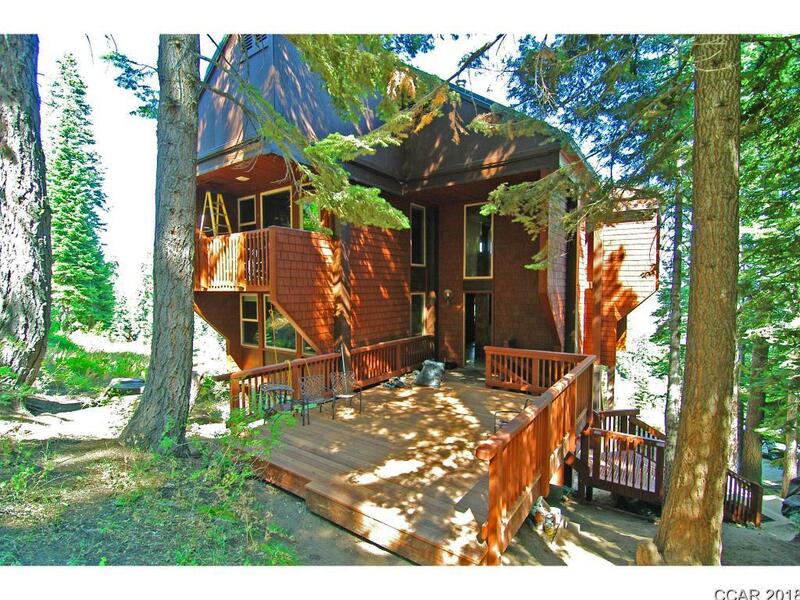 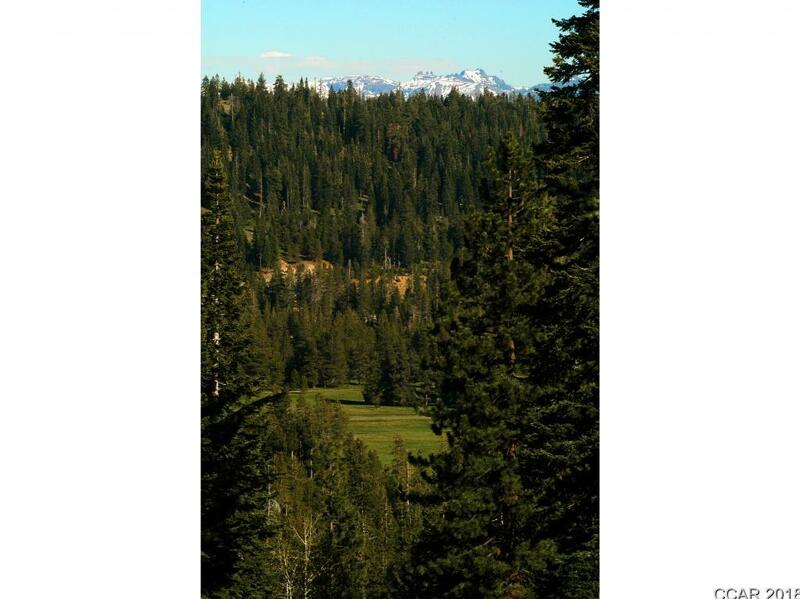 Well maintained and affording extraordinary views all the way to Sonora Pass and Yosemite, this large family cabin offers everything you're looking for in your Bear Valley getaway. 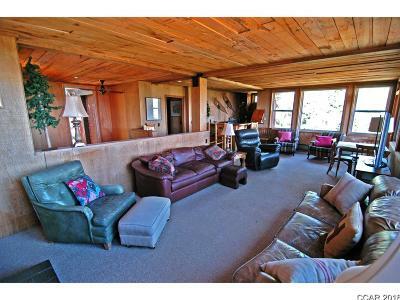 Look no further for your 4 bedroom, 3 bathroom escape with ski-in-ski-out convenience, this home has was designed so that every bedroom enjoys the panoramic views. 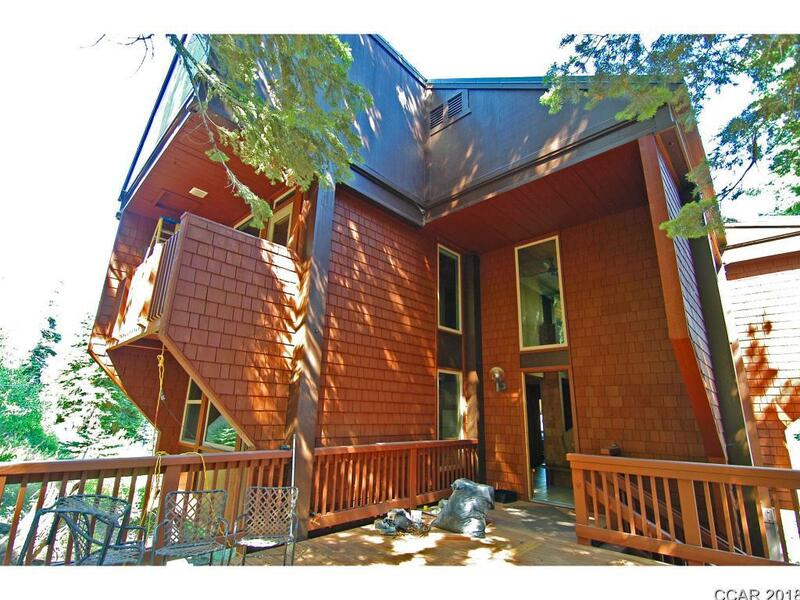 A brand new deck and exterior set of stairs adds to the abundance of features including all new vinyl windows, master suite with private deck on the upper level, wet bar and open fireplace in the entertainment area, wood stove, several side decks, classic rough sawn interior, circular driveway off private driveway, optional rental apartment downstairs and much more. 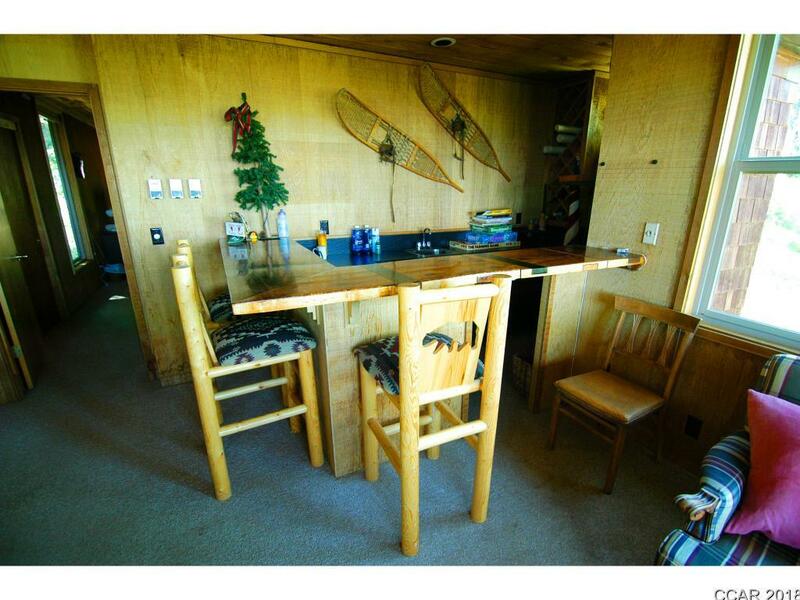 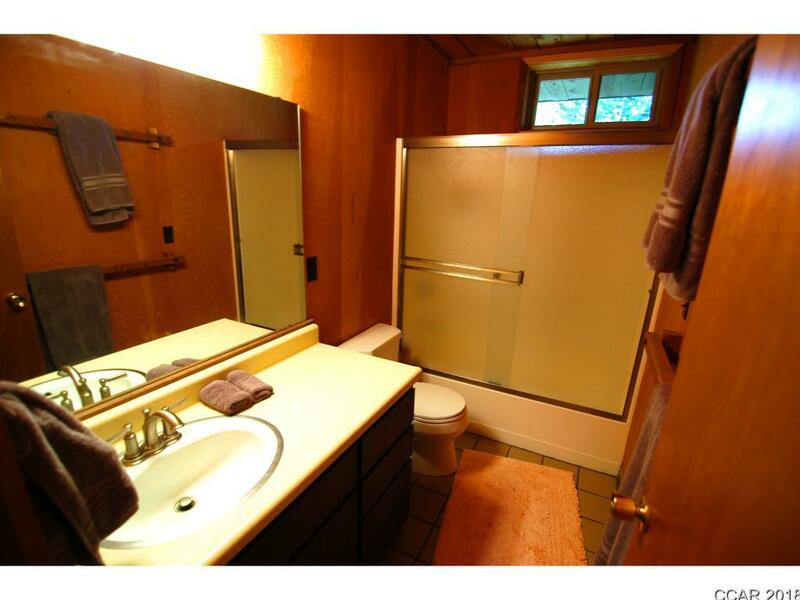 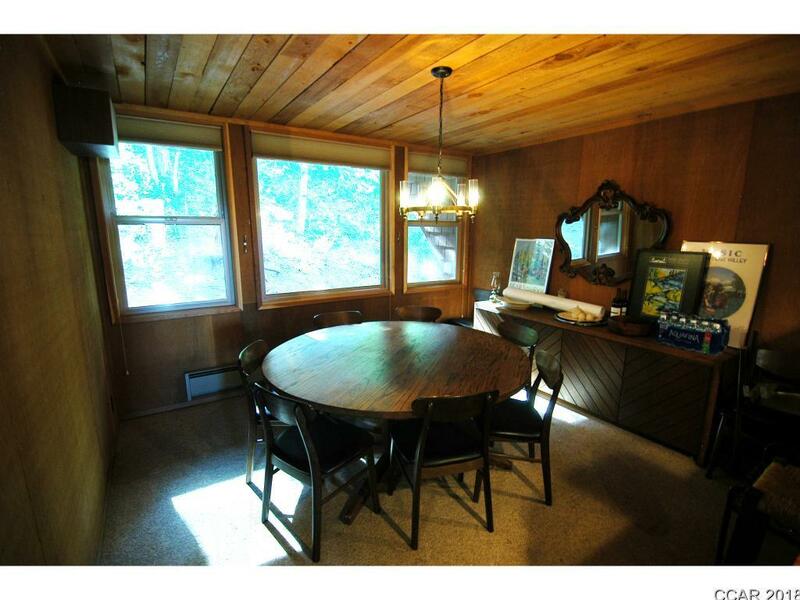 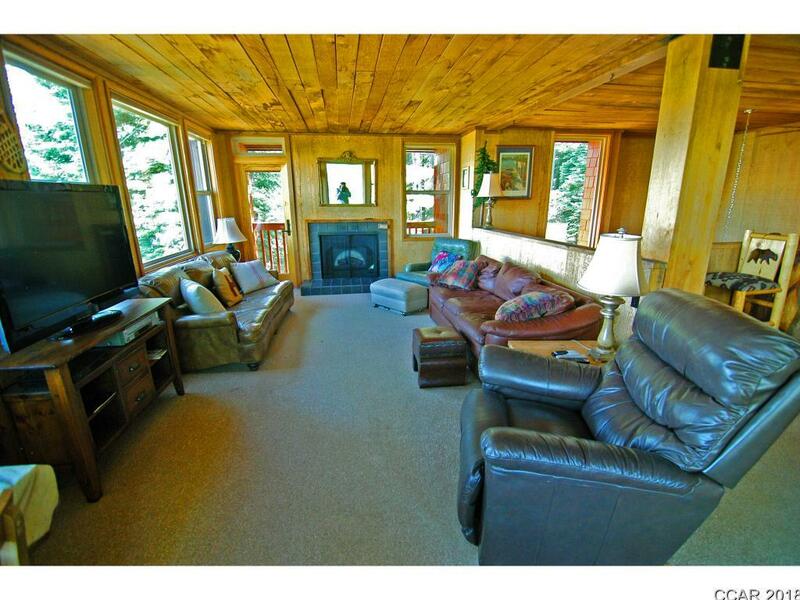 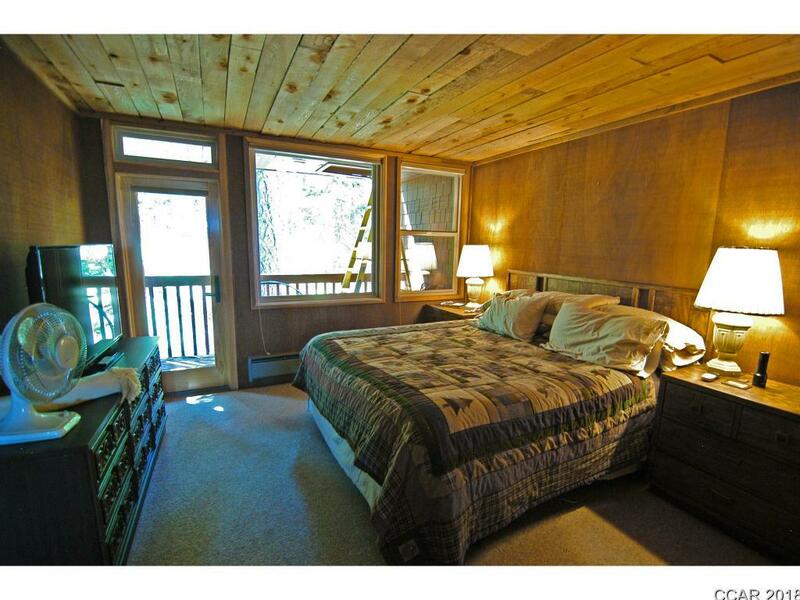 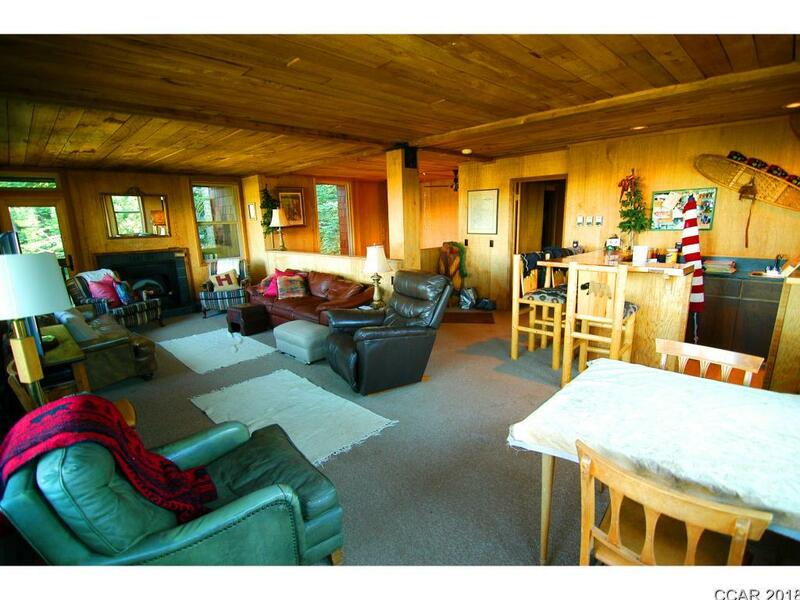 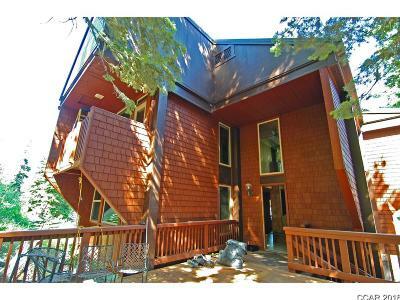 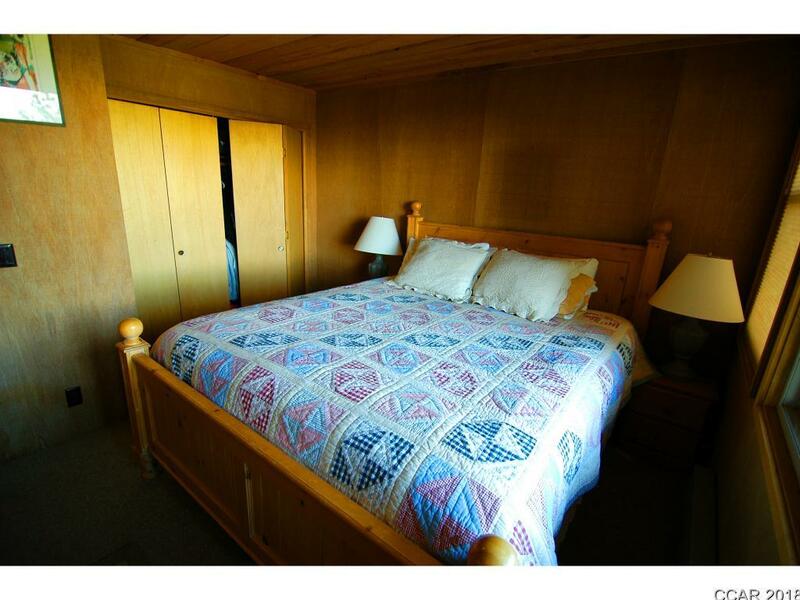 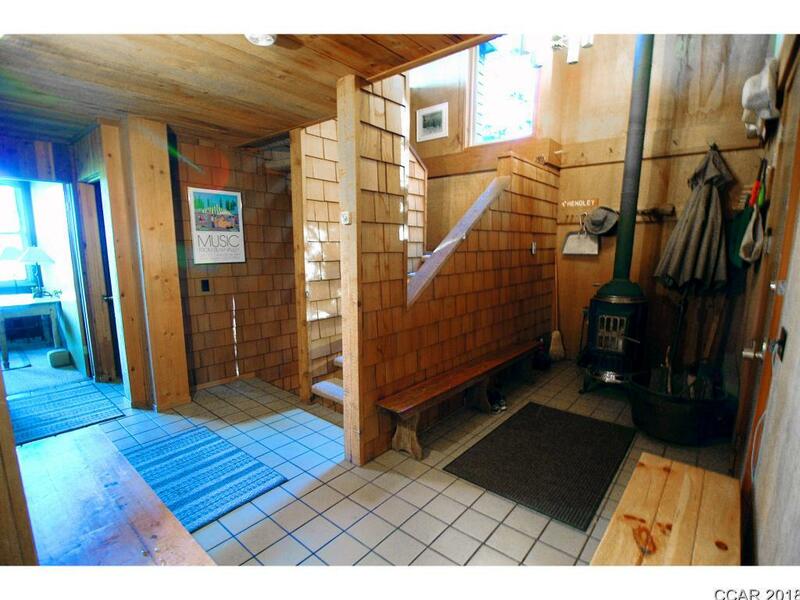 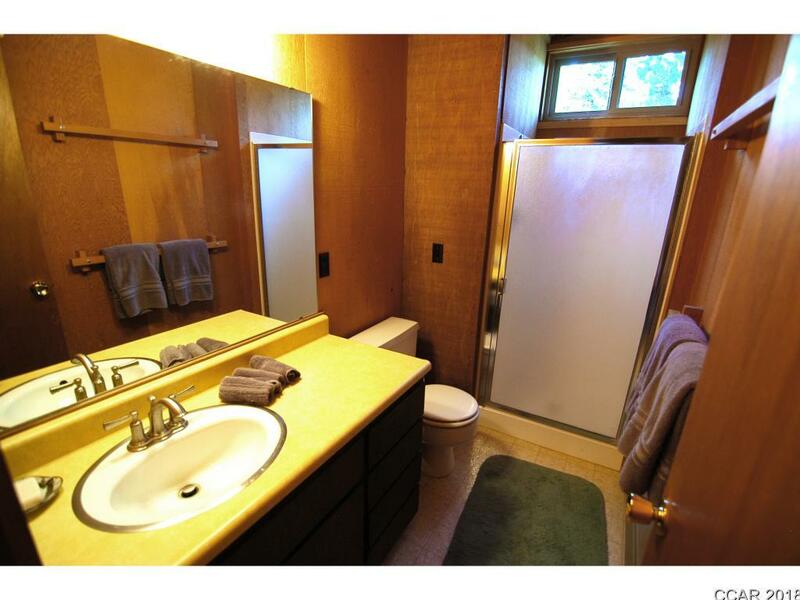 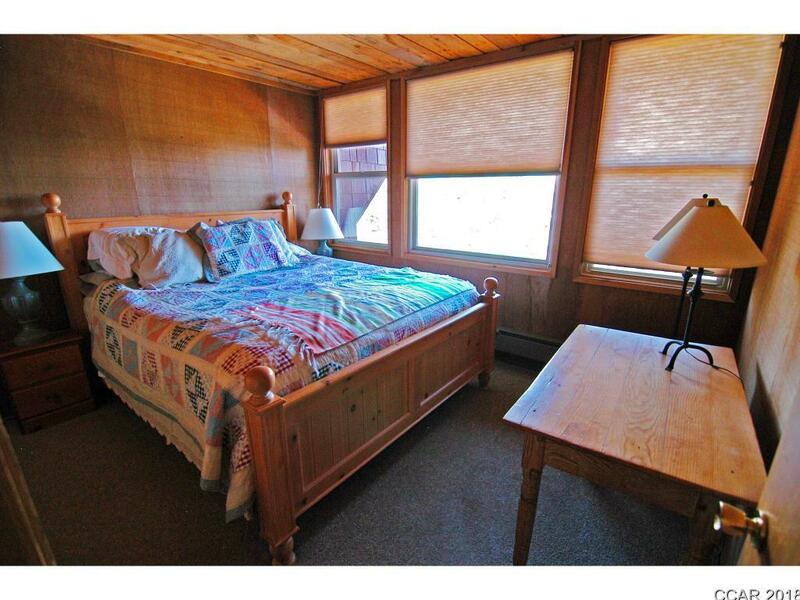 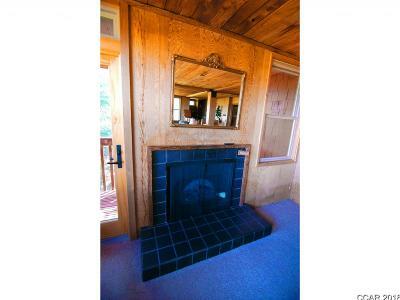 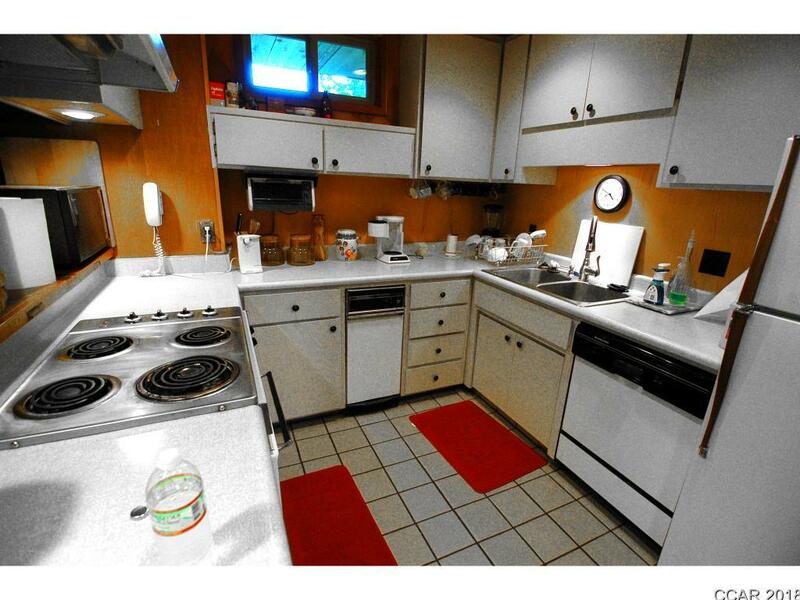 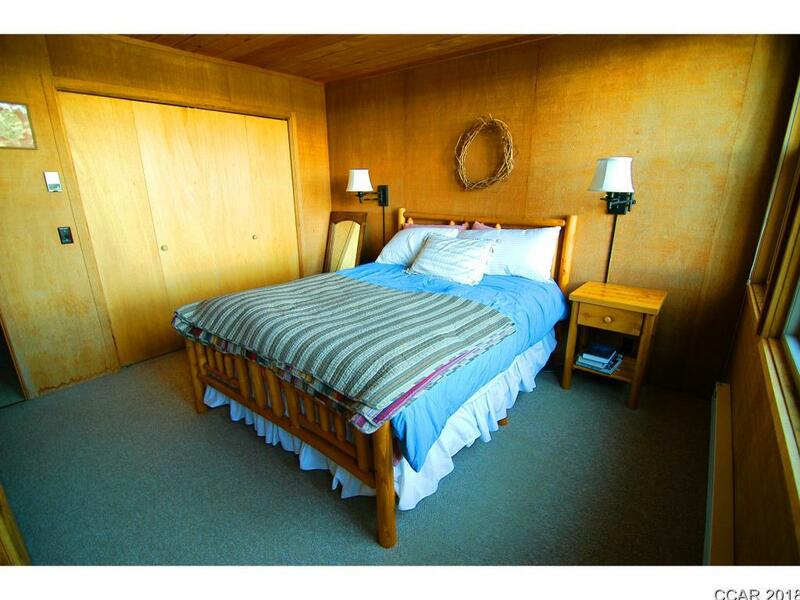 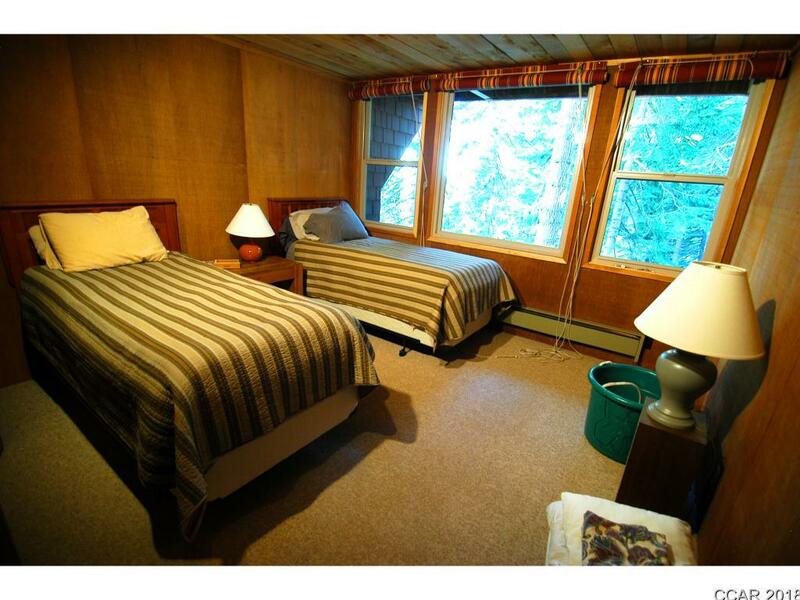 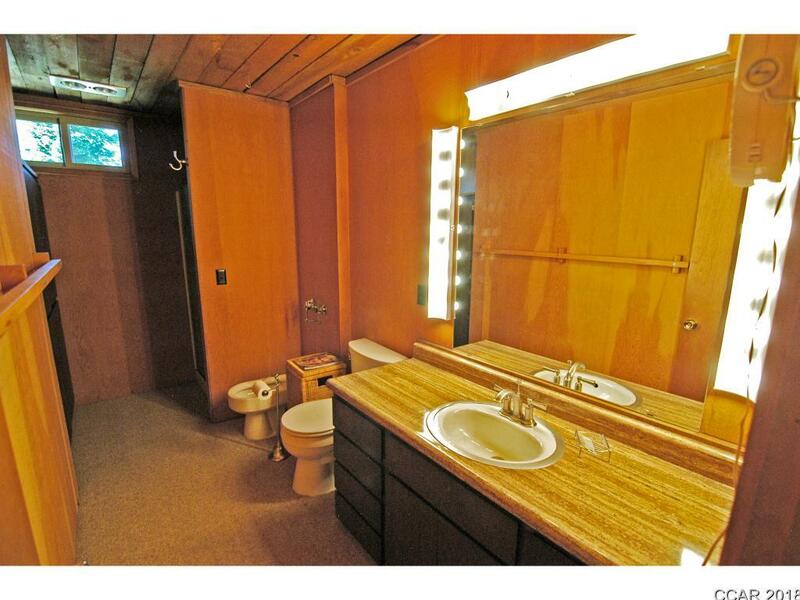 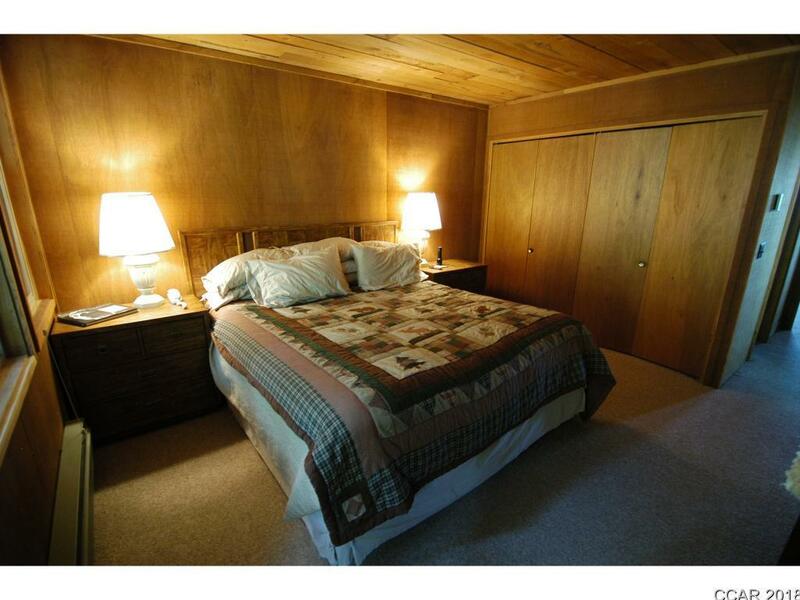 Comfortably sleeping 10 guests, this cabin would make a superior rental property.